Happy 35th to the big angel. This weekend was an absolute dream. Literally a life long dream come true and figuratively because I can’t believe it really happened. 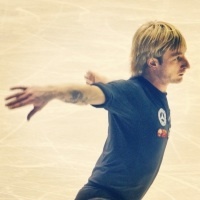 Skating alongside the most amazing friends, choreographers, and Evgeni Plushenko!!! I’m so grateful and so fortunate to be a part of it. Thank you @plushenkoofficial and thank you @icetheatreofny and your wonderful production team for a weekend of unforgettable performances #icetheatreofnewyork #gala #newyorkcity #adventure #figureskating Ah!! Photo cred @steph.k.spencer !!! 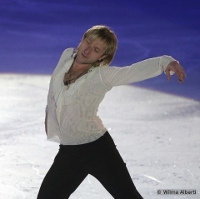 Happy New Year from Ice Theatre of New York, Inc.